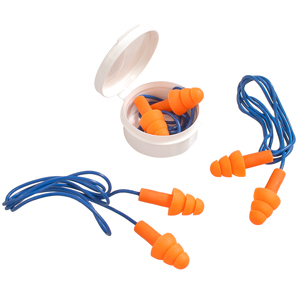 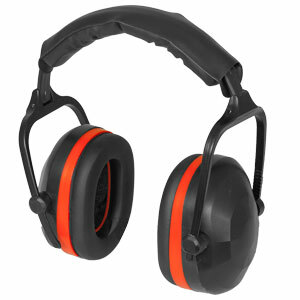 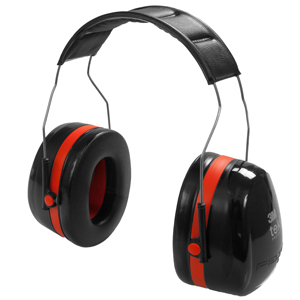 We all need ear protection from all those loud machines in our workshops. 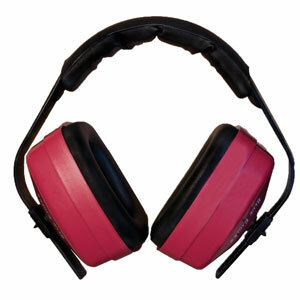 These ear muffs will drown out virtually all the sounds up to 20 decibels. 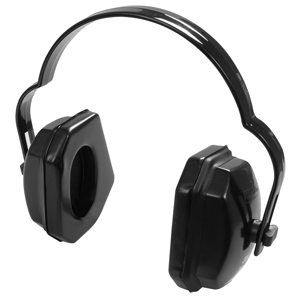 Easy slide ear piece adjustment with extra thick foam padding on the head piece and the ear pieces for comfort.